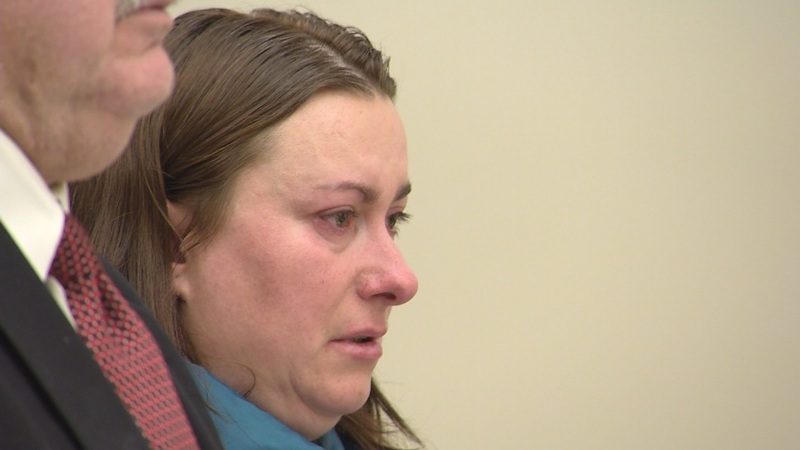 A Waterbury woman accused of stabbing her husband to death appeared in court on manslaughter charges on Wednesday. Anila Keco, 34, stabbed her 43-year-old husband in an apartment on East Main Street on Tuesday, police said. Vamir Keco died of a stab wound to the stomach, according to police. An attorney for Keco said his client was the victim of domestic abuse and never intended to kill her husband. Keco posted a $200,000 bond on Wednesday and left the courthouse without commenting. The couple have two children that are now in the care of Connecticut's Department of Children and Families. Police said the children were not home during the time of the stabbing.